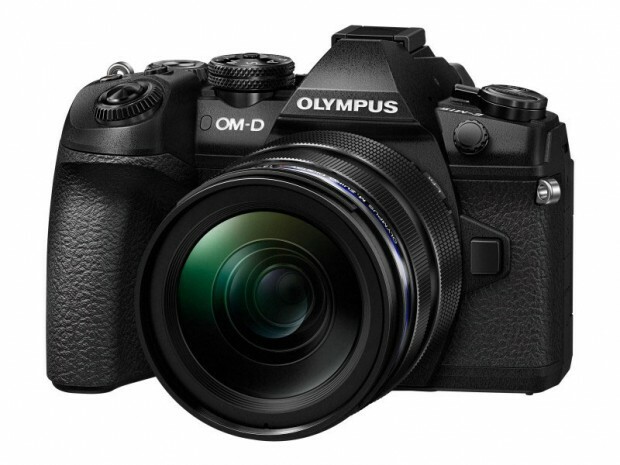 According to latest rumors, the upcoming Olympus OM-D E-M1X will have a 20MP MFT image sensor, 18 fps, and 7.5+ EV. This camera will be officially announced in Janauary, 2019, around CES show. Olympus OM-D E-M1X Can Shoot 80MP HandHeld High Resolution Images ! As rumored before, the upcoming Olympus E-M1X will be announced in January 2019 around CES. 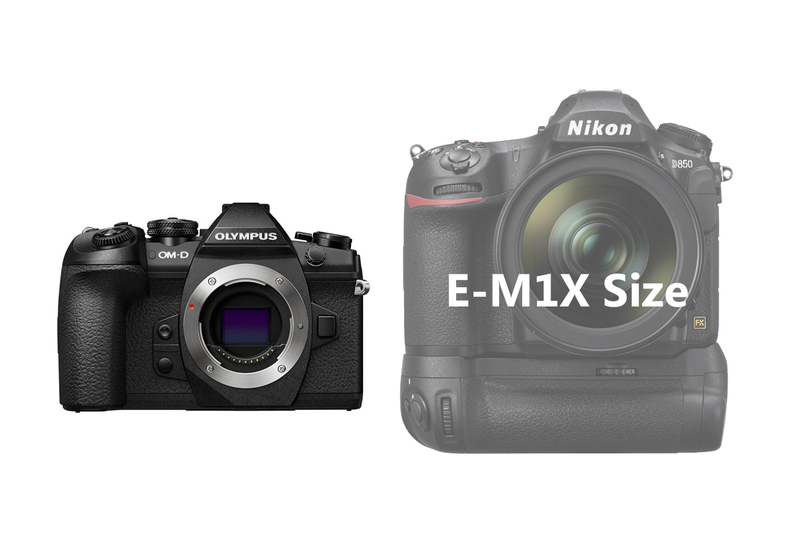 The size of E-M1X is already confirmed, it will have similar size as Nikon D850, and E-M1X will be a sports camera, to compete with Canon EOS-1D X Mark II & Nikon D5. Author CameraeggPosted on November 9, 2018 Categories Olympus CameraTags Olympus Camera Rumors, Olympus OM-D E-M1XLeave a comment on Olympus OM-D E-M1X Can Shoot 80MP HandHeld High Resolution Images ! The upcoming Olympus E-M1X high-end mirrorless camera will be announced in January, 2019. According to latest rumors on the web, Olympus E-M1X will outperform the recently announced Fujifilm X-T3 mirrorless camera. We already know before that Olympus will announce a new high-end mirrorless camera in early 2019, probably in January. Now according to latest rumors, this new camera could be named OM-D E-M1X or E-M1S.